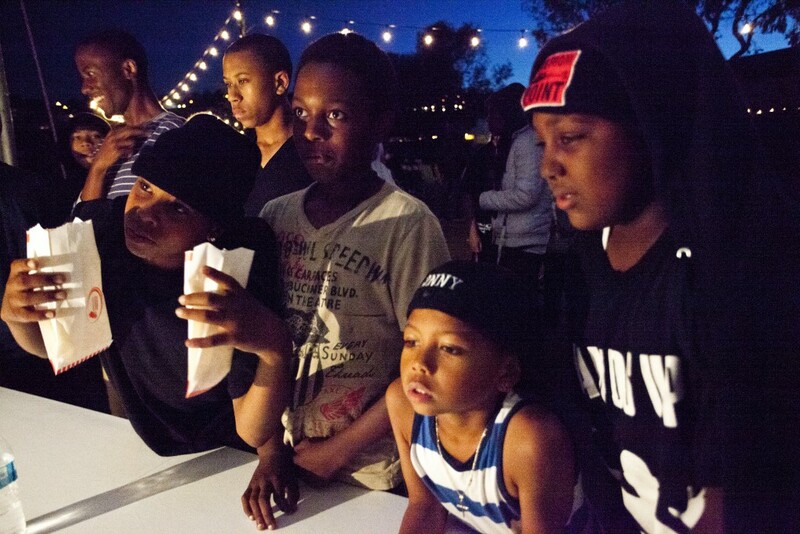 Join us for the start of the NOW Hunters point 2016 programming season! Bring your blankets and chairs and watch Micheal B. Jordan and Sly Stallone star in Creed. There will be free popcorn + free t-shirts and treats available for purchase. The doors open at 7pm and the movie starts at sundown. For more details, check out the Movie Night Photo Album.